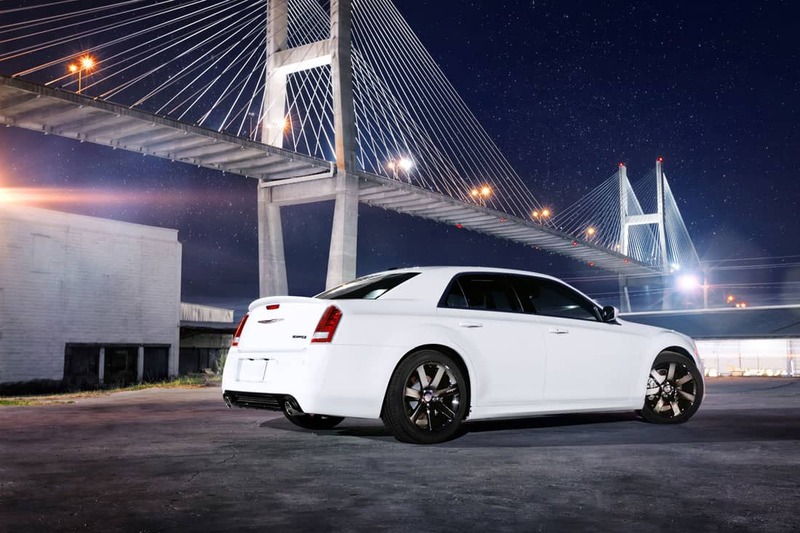 If you value luxury and performance in your vehicle, then the Chrysler 300 is for you. The 2014 Chrysler 300 SRT8 boasts a huge 6.4L V8 engine capable of 470 hp and 470 lb-ft of torque. Of course, there are other high-performance full-size sedans out there to choose from, like the 2014 Cadillac CTS-V. While we may be a little biased towards Chrysler at Bosak Motors (CDJR), we thought we’d be fair and see how the two models stack up. Ultimately you have to make the final decision. 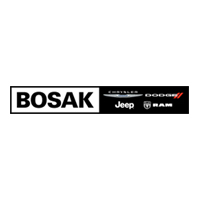 It’s hard to know for certain till you get behind the wheel, so come to Bosak Motor Sales. We’re at 3111 W. Lincoln Highway in Merrillville, right by Highland. Neither of these cars falls into the category of what most might consider affordable. These are luxury cars that have been tuned for the top-of-the-line performance. Still, pricing matters to most people, even at this level. The 2014 Chrysler 300 SRT8 has an MSRP of $50,895 putting it into the higher luxury range. On the other hand, the Cadillac CTS is even higher at $65,825. $15,000 is a huge difference. That’s wholly another car right there! Let’s see if Cadillac can really make up that kind of difference. Both of these models are big cars with huge V8 engines under the hood. While fuel economy might not be the biggest concern when selecting a high-performance car, no one likes spending a ton of money at the pump. 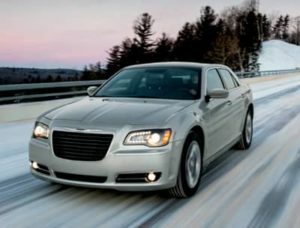 Both models are rated at 14 mpg city, but on the highway, where these cars are meant to be, the Chrysler wins with a 23 mpg rating over the 19 mpg of the Cadillac. That’s a sizable difference, saving you money every time you drive. You want to be comfortable right? 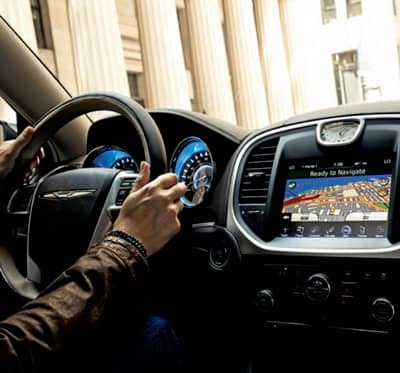 In the Chrysler, you’ll have more hip and shoulder room than in the Cadillac. Rear passengers also get more hip, head, leg, and shoulder room. You also get more room to store your stuff with 16.3 cubic feet in the trunk, beating the Caddy’s smaller 13.6 cubic feet.